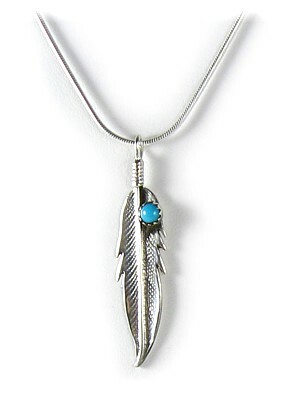 Meticulous in its definition, this exquisite 925 Sterling Silver feather hangs from a 925 Sterling Silver Snake Chain. 41-46cm (16-18"). Size: 4cm (1½").